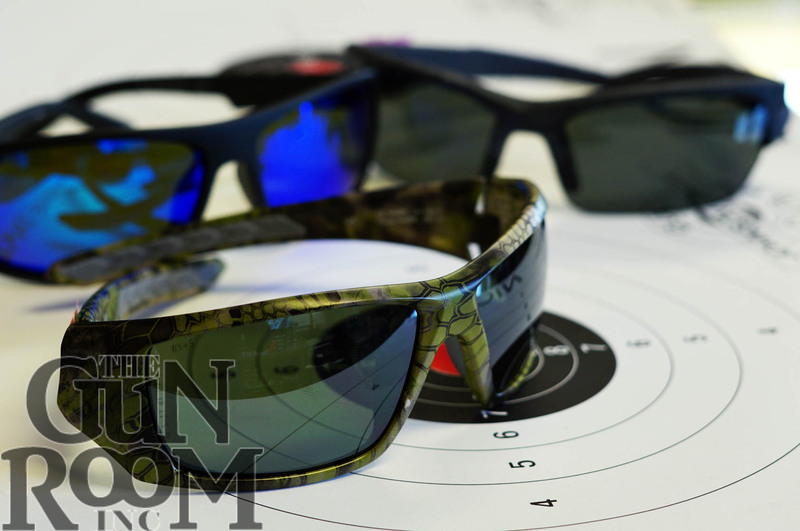 Wiley X Glasses – The Gun Room Inc. The Gun Room Inc. carries Wiley X glasses for outdoor sports not only because of Wiley X’s protection to the wearer, but because they look cool. 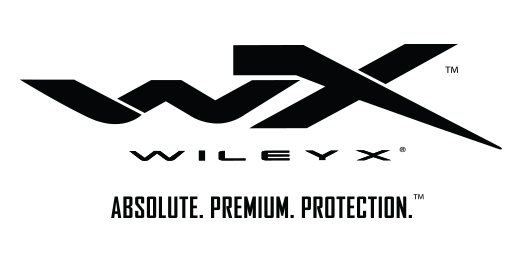 Wiley X has set the benchmark for safety, style, and utility in the premium performance sunglass category by absolutely insisting that all adult premium eyewear products meet the ANSI Z87.1 safety standard for High Velocity / High Mass Impact. Shooting sports, boating & fishing, winter sports and more are covered when wearing a pair of Wiley X glasses. Why settle when you can have the same specs as a special forces unit or professional athlete? We have been using Wiley X glasses from the beginning to farm the waters and skies of the great NW for it’s bounty. Features like available polarization and impact resistance seem like a given until you compare others to Wiley X. Fit for the battlefield or the board room Wiley X glasses can be used with a prescription so you don’t have to sacrifice safety in order to see. 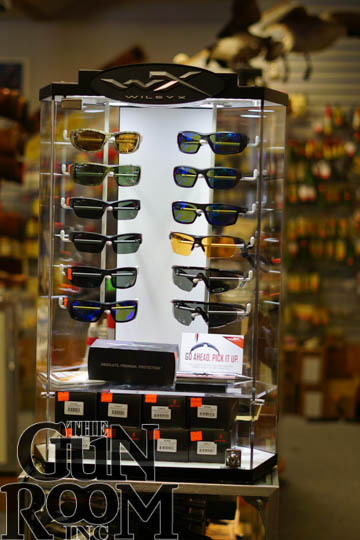 Come see our selection of Wiley X glasses available daily at The Gun Room Inc.